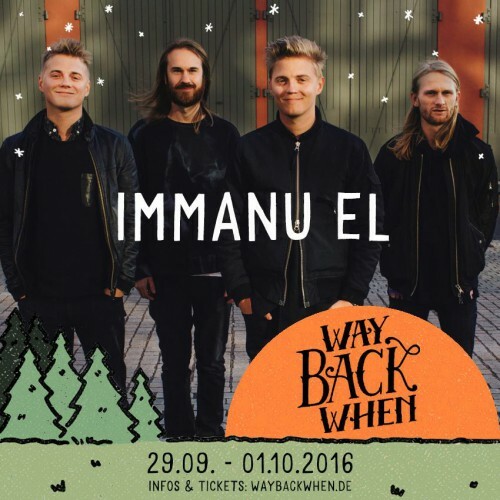 Immanu El will do a one of show in Germany at the festival WAY BACK WHEN in Dortmund. October 1st is the date. Don’t miss out on this chance to catch some of the new songs live.